There are a few pleasures in life. One of them, in my opinion is food. There is nothing more satisfying than simple, honest food. Homecoming at it’s core. 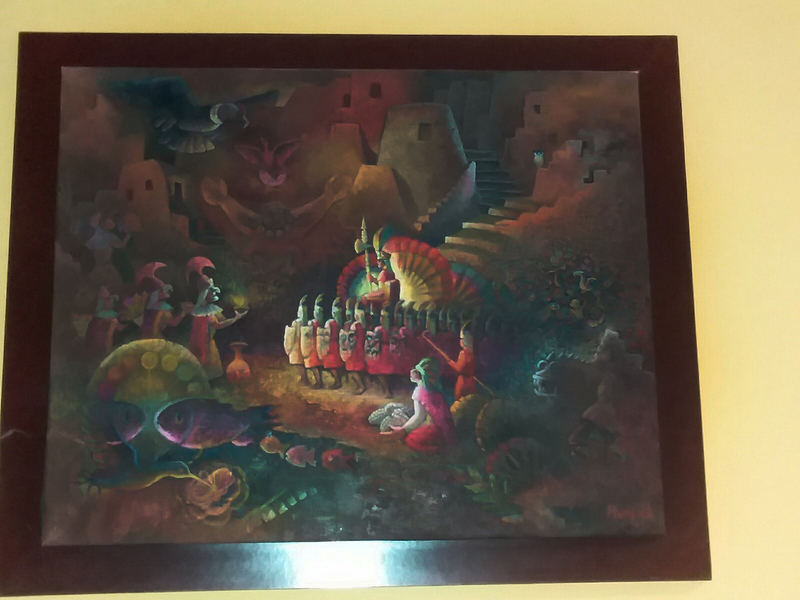 El Pollo Inka in Forest Hills, is the epitome of this. 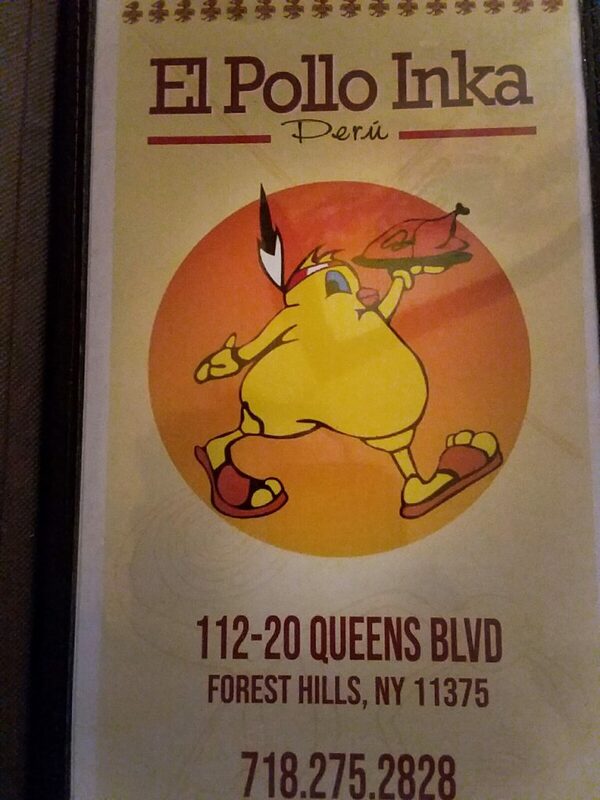 A small comfortable restaurant located on Queens Blvd, El Pollo Inka, has been one of our favorites for years. Before LIB was ever a thought, work days ended with a group of us meeting here for dinner, two maybe three days a week. 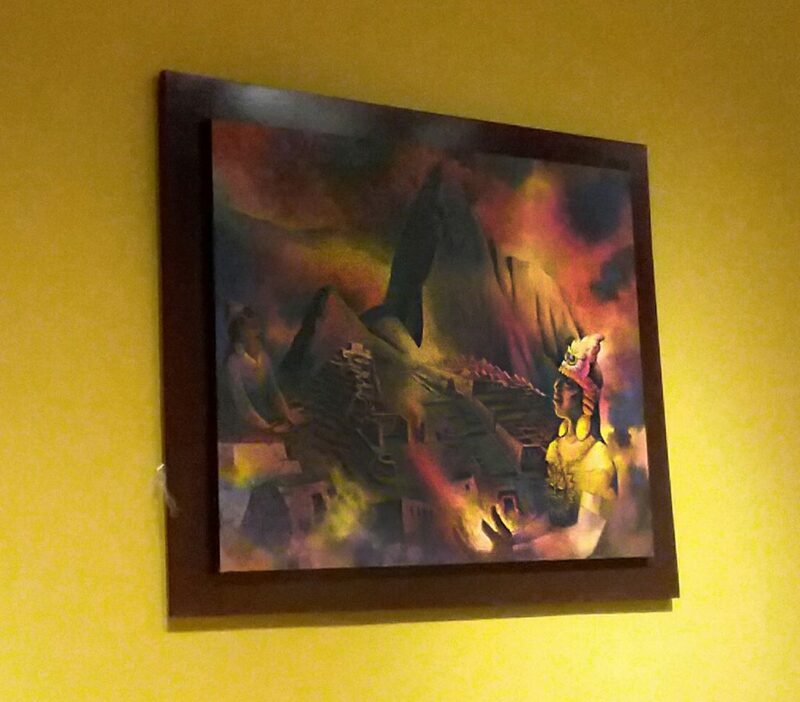 It is the perfect place to meet friends and share a rotisserie chicken. Our favorites have been the combo of an avocado salad, whole rotisserie chicken quartered (Pollo A la Brasa), Salchipapas, tostones, rice and beans. This is an amazing meal. It is incredibly satisfying. 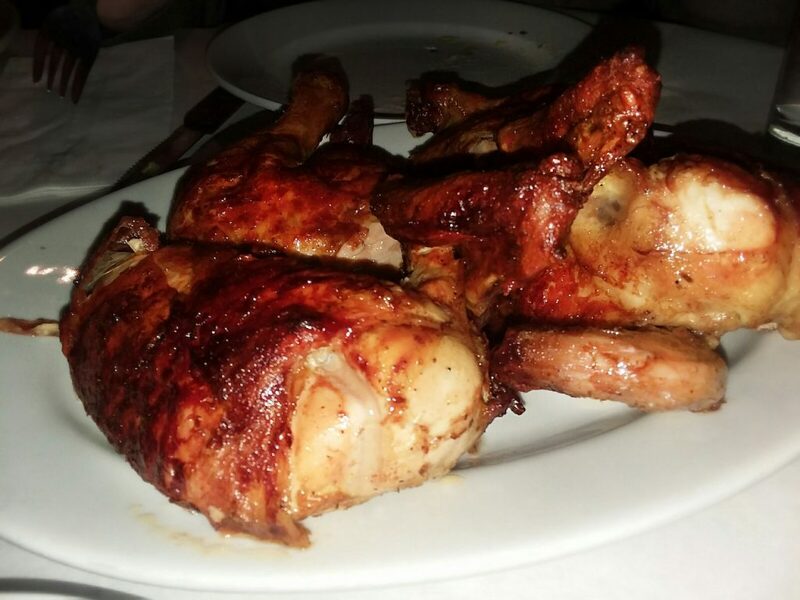 The chicken is beautifully seasoned and cooked in a rotisserie. The rotisserie helps keep the chicken moist and flavorful. Once quartered we are left with essentially 2 pieces of white meat and two dark. 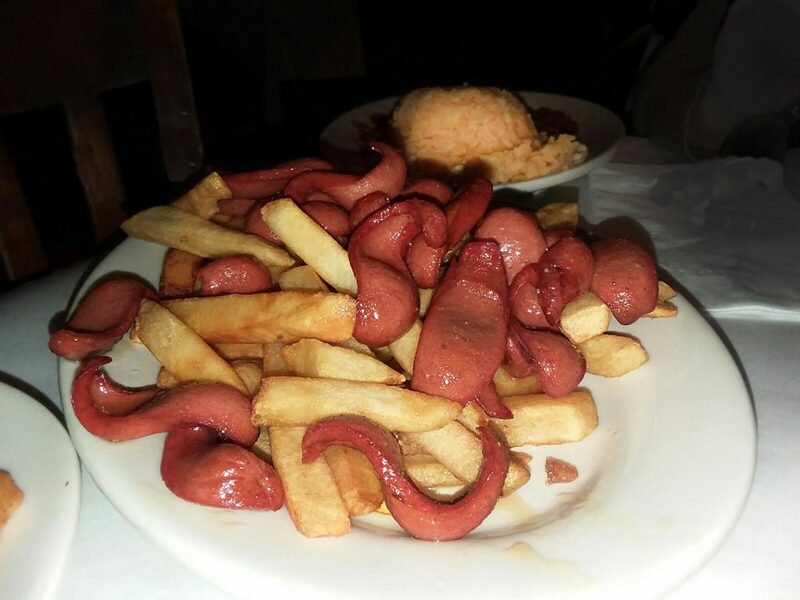 The salchipapas are French fries cooked with what looks like shaved hot dogs (Do not knock it till you try it. You will not be disappointed.) 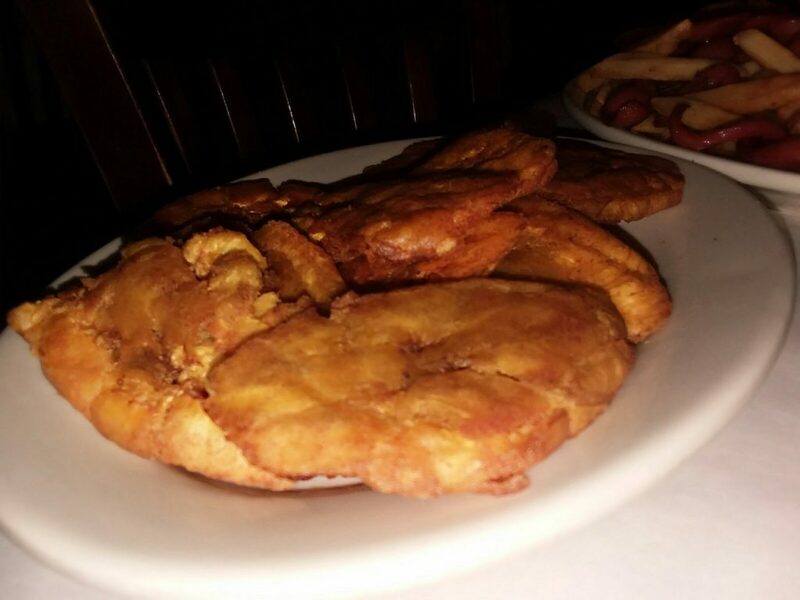 The tostones (fried plantains) are thicker than potato chips and has a great feel between your teeth. It al pairs great with their house made green sauce. El Pollo Inka is my favorite rotisserie Chicken restaurant in Lower New York.